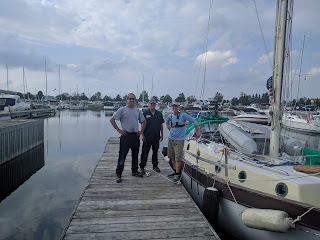 The guys here at Wyes Heritage Marina, here in Midland, Ontario, helped me raise my mast yesterday so I am a real sailboat again. 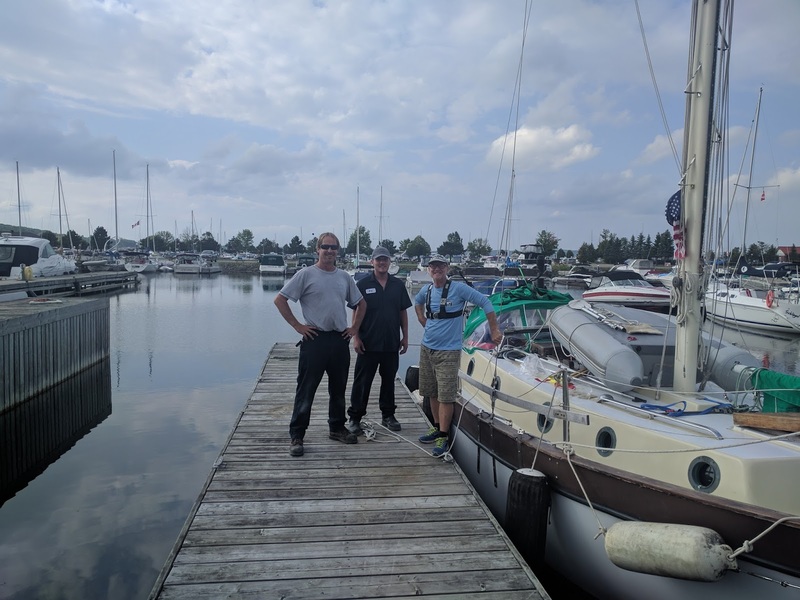 Today the cold wind is blowing from the direction we need to go, out of the north so I will provision and finish the rigging on the boat. Here is a catch up of all the photos I have been taking over the past few days on the Severn Waterway.